Tickets on sale now at iTICKET! Tickets are selling fast, so don’t miss out! Tickets also available from The Tabard Theatre Costume Hire. The greatest story ever told, the most famous rock opera of all time! 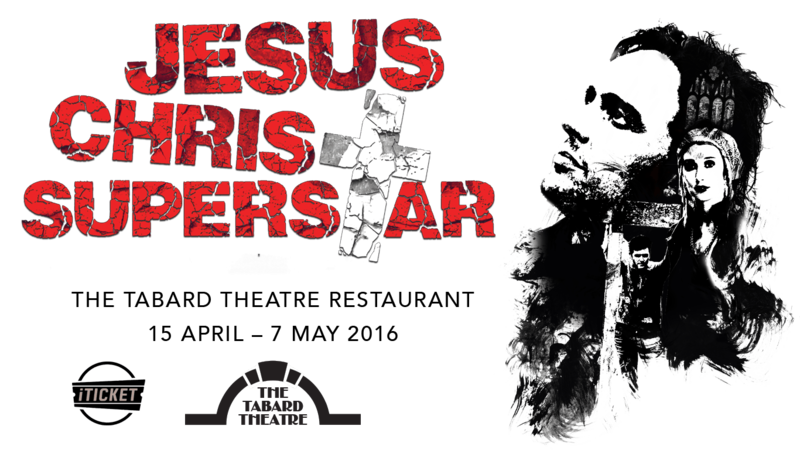 Jesus Christ Superstar is inspired by the four Gospels’ account of the last week in the life of Jesus, beginning with his arrival in Jerusalem and ending with the crucifixion. Radical teachings lead to the ultimate betrayal during Christ’s final tumultuous days on earth. Emotionally intense and thought provoking, The Napier Operatic Societies’ Jesus Christ Superstar promises to be an up close and inspirational experience.